The standard of health care for rural areas should be equal to the standards available in metropolitan areas. The Pharmacy Guild of Australia (the Guild) is guided by the principle that all Australians have a right to equity and access to community pharmacy services. The Guild represents pharmacists who are the proprietors of community pharmacies. Approximately 20% of the total 5,350 community pharmacies across Australia are located within Categories 2-6 of the Pharmacy Access/Remoteness Index of Australia (PhARIA). The professional training, skill and knowledge of the community pharmacists should be better utilised in rural/remote areas, particularly in areas where access to other health professionals may be limited. Community Pharmacy is the only health professional service to have expanded its rural services over the last decade. Established in early 2011, the CPRIA Advisory Group addresses rural and remote population health issues in general, and is also responsible for ensuring that Indigenous-specific issues relevant to community pharmacy are addressed under various national health promotion and health prevention strategies, across rural, remote and urban areas. 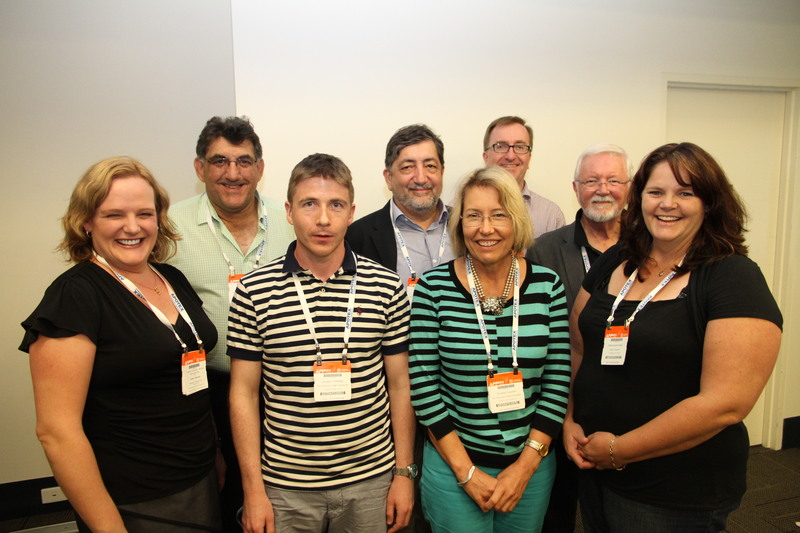 The members of the CPRIA Advisory Group bring together a mixture of backgrounds, expertise and experience from all over Australia. 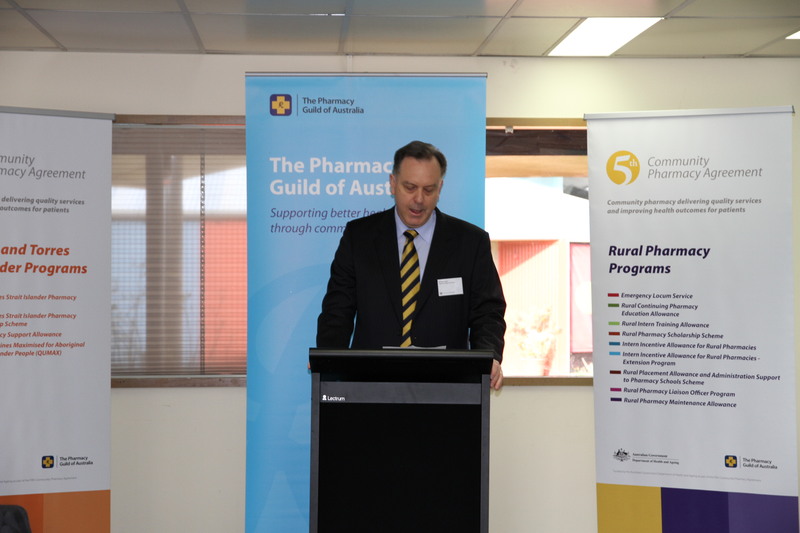 The Rural Pharmacist Australia (RPA) represents thousands of individual pharmacists and pharmacy owners who provide services in remote and rural Australia, in hospital multidisciplinary teams, as community pharmacists or pharmacists in training. The membership in the NRHA assists the RPA to add pharmacy voice to national rural health policy development and implementation. consider and respond to matters arising from NRHA meetings.